Ramon Guimary has been named Oregon Transportation Man of the Year twice by Delta Nu Alpha in Portland in 1972 and 1983. 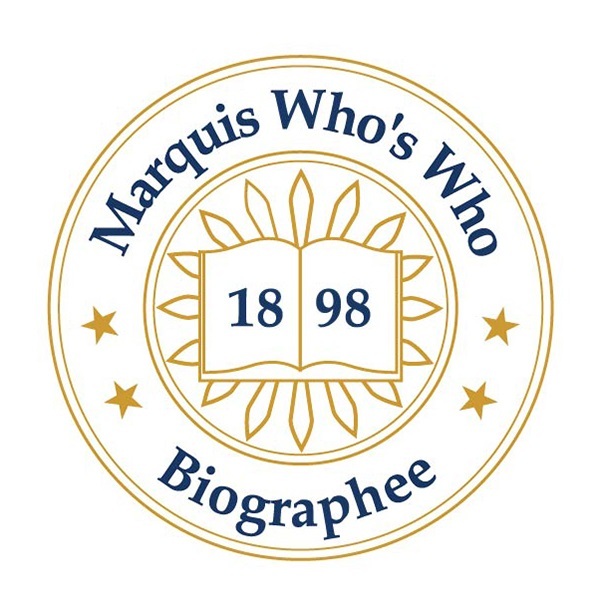 PORTLAND, OR, September 28, 2018 — Marquis Who's Who, the world's premier publisher of biographical profiles, is proud to present Ramon Guimary with the Albert Nelson Marquis Lifetime Achievement Award. An accomplished listee, Mr. Guimary celebrates many years' experience in his professional network, and has been noted for achievements, leadership qualities, and the credentials and successes he has accrued in his field. As in all Marquis Who's Who biographical volumes, individuals profiled are selected on the basis of current reference value. Factors such as position, noteworthy accomplishments, visibility, and prominence in a field are all taken into account during the selection process. Mr. Guimary served as the executive vice president of Gratron, Inc., in Portland, OR, from 1987 to 1993. He began his professional career as the traffic manager of the Albers Division of the Carnation Company in Portland from 1954 to 1956 before becoming the company's traffic supervisor in Los Angeles, CA, from 1956 to 1958 and again from 1960 to 1962. Following these appointments, he worked as a transportation analyst for the Oregon Public Utility Commission in Salem, OR, from 1962 to 1964, and then became the long-time traffic and distribution manager of Omark Industries in Portland from 1964 to 1985. He was also on the business advisory board for Mt. Hood Community College in Gresham, OR, from 1971 to 1992 and acted as a district export council member of the U.S. Department of Commerce in Portland from 1976 to 1992. Mr. Guimary studied at the University of Washington from 1948 to 1949 and then enlisted as a sergeant in the U.S. Army from 1950 to 1952. He went on to study at Portland State University from 1956 to 1958 before obtaining a Bachelor of Science from the University of Oregon in 1960. Throughout his career, he has been a member of a variety of organizations related to his field, including the American Society of Transportation and Logistics, the Association for Transportation Law, Logistics and Policy, the American Society of Traffic and Transportation, and the Interstate Commerce Commission. Mr. Guimary fell into his profession, and worked his way up through the transportation industry. He knew nothing about it at first, and came out of the U.S. Army with a job on the docks working on a steam ship with ocean shipping. He found out that there was more to it than physical labor, and he got into the office and discovered there was a whole transportation industry involved with a lot of regulations. He has been named Oregon Transportation Man of the Year twice by Delta Nu Alpha in Portland in 1972 and 1983, and he is listed in the 28th edition of Who's Who in Finance and Industry and the 24th edition of Who's Who in the West. In recognition of outstanding contributions to his profession and the Marquis Who's Who community, Ramon Guimary has been featured on the Albert Nelson Marquis Lifetime Achievement website. Please visit www.ltachievers.com for more information about this honor.